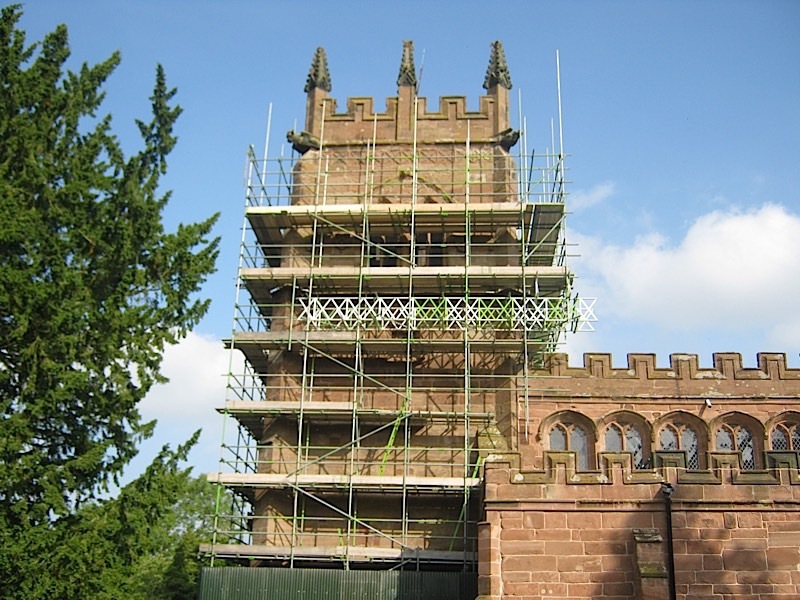 The restoration of the tower has just been completed (Spring 2015). 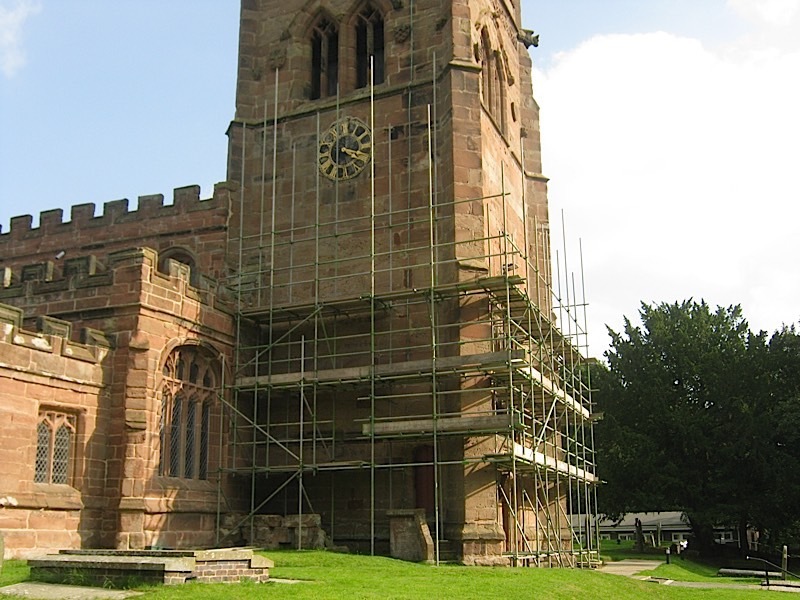 This was the final part of the restoration called for after the last quinquennial review. 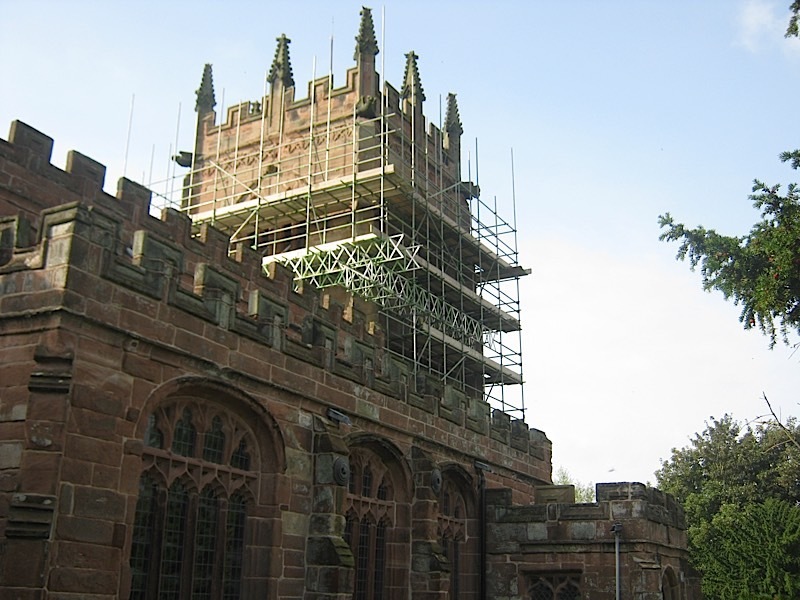 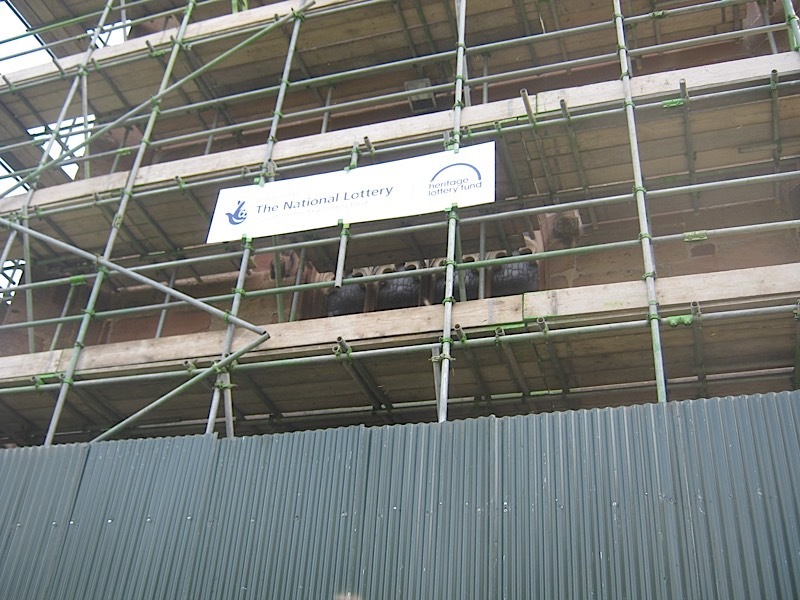 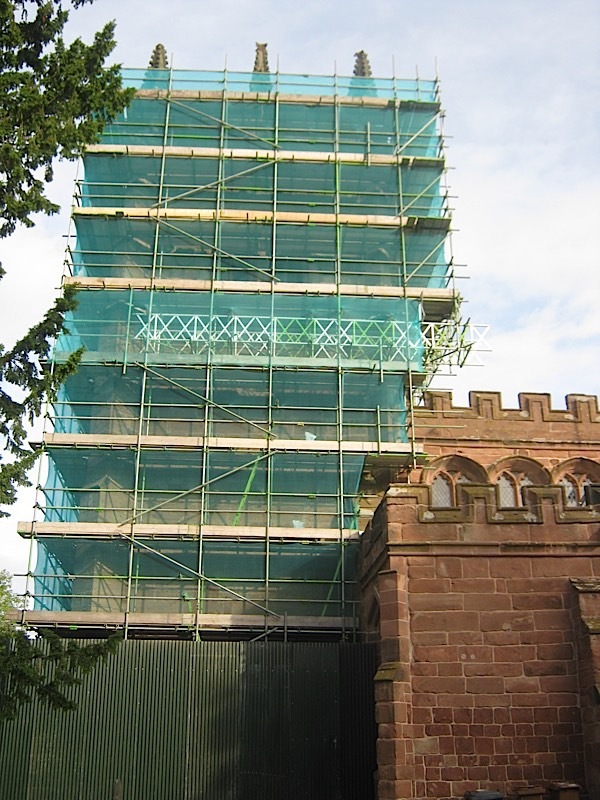 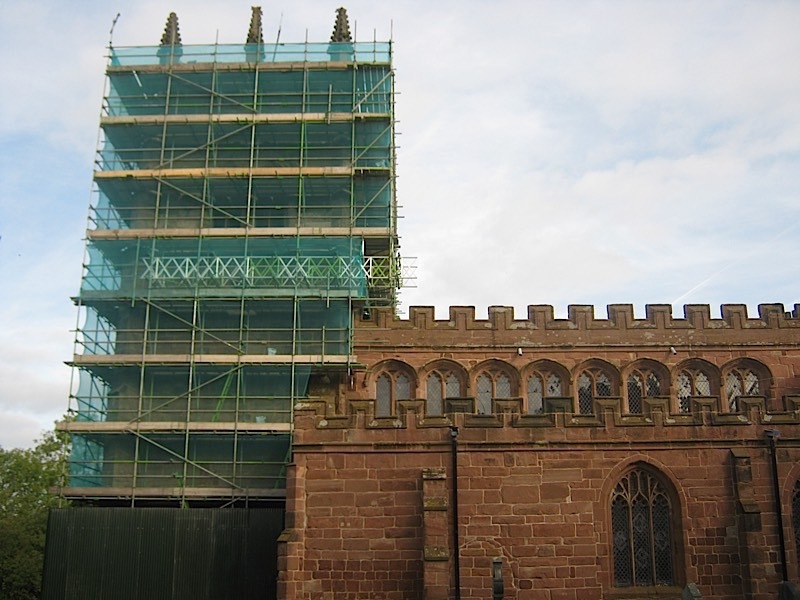 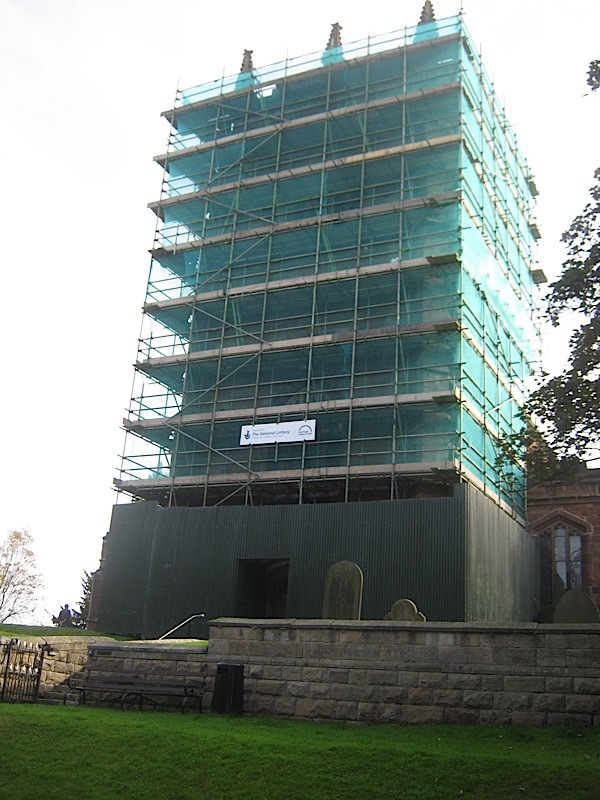 The restoration of the North and South sides of the Church had been funded from savings, donations, legacies and fund raising, but this final stage has been aided by the Heritage Lottery Fund.